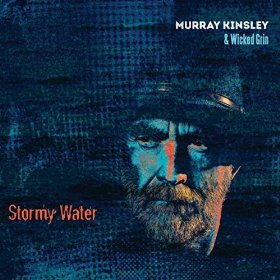 I just received the newest release, Stormy Water, from Murray Kinsley & Wicked Grin and it's a great stripped down blues rocker. Opening with Dance Pretty Mama, Kinsley on lead guitar and vocal, joined by Rod Williams on harp gets this train rockin. Leigh-Anne Stanton on bass and vocals and Liam Melville on drums and vocals show that this band knows how to boogie. Kinsley rips loose with a raw guitar solo capping a super opener. 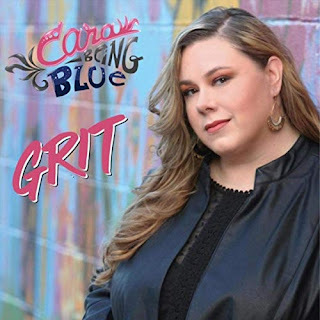 By My Side is another solid rocker with a new wave touch but never falling far from it's blues roots with blues based guitar riffs, blues harp and a blues bottom. Shine opens with a cool tom tom rhythm and almost John Doe like vocals. Kinsley definitely experiments with his guitar and Williams as well on harp with Melville nailing them to the ground solid. Very cool! Sleepy John Estes', Everybody Oughta Make A Change gets a great rock beat with a taste of surf and a taste of the Eagles of Death Metal. I really like this track. Excellent! Evil Coming Round has a solid blues base with a modern flare and a solid rock feel (think Steppenwolf). Williams really blows it out on this track over a steady bottom and Kinsley rips it wide open. Another excellent track! I'm Mad has it's feet solidly in the blues with it's shuffle feel. Kinsley's vocals are heavy and his guitar work a lot in the early British blues masters style. Very cool! Fast paced rocker, Fast Fast Car has a Chuck Berry style and a great beat. Alain McCann adds a great piano ride on this track that really punches the sound. Very cool! Opening with slide riffs, Death If You Find Me has a solid blues rock feel. Williams sets up some really nice harp riffs on this one and Stanton's bass work drives it hard. 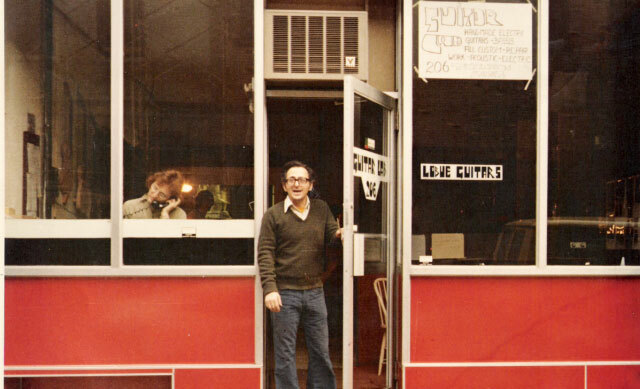 Boogie woogie track, Talk Is Cheap, has a great feel with super vocals. Williams harp work nicely accents the melody and his solo work is strong. Kinsley also lays down some slick guitar riffs of his own giving the track that 70's blues rock punch. I like it! You're Gone has a cool offsetting melody. With an unusual guitar rhythm and sonic harp and guitar work and cool organ lines this track has a totally different feel that adds to the texture of the set. 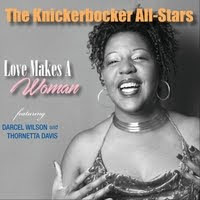 Wrapping the release is a full out jam, Let Me Love You, with Williams on harp and Kinsley on vocal and slide. A full out driving rocker, this is a super closer to a super set!